The latest news comes just a month after doubts were raised about the initial detection. 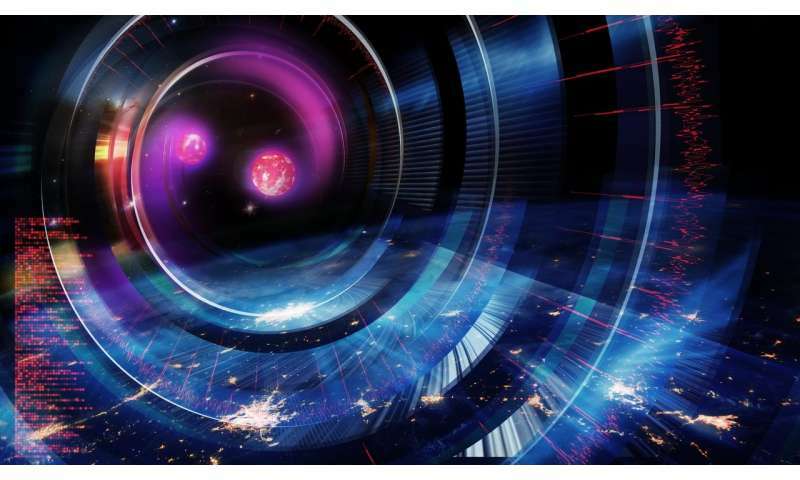 In late October an article in New Scientist, headlined Exclusive: Grave doubts over LIGO's discovery of gravitational waves, raised the idea that it "might have been an illusion." 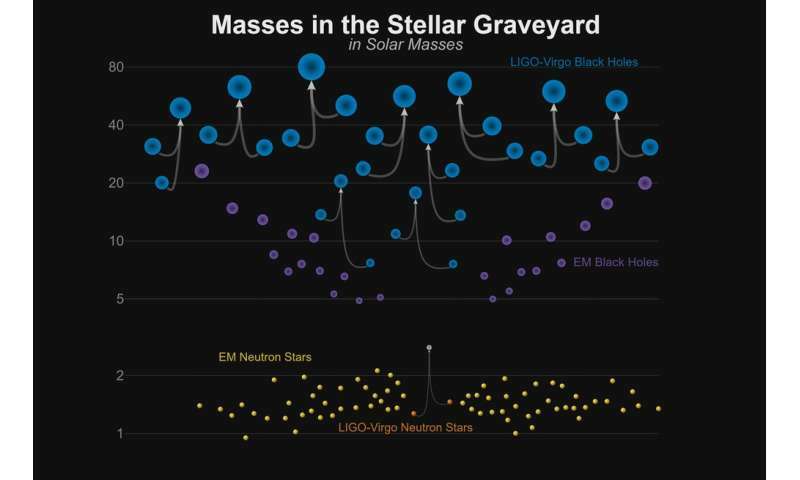 Years ago, the team searching for gravitational waves with the Laser Interferometer Gravitational-Wave Observatory (LIGO), determined the levels of statistical significance needed to make a claim of detection. But you need to consider the lyre birds that mimic other species. How do you know that sound of a kookaburra isn't actually made by a lyre bird? You have to be very rigorous before you can claim there is a kookaburra in the forest. Even then you will only be able to be confident if you make further detections. Outstanding explanation of the value of prediction in The Logic of Scientific Discovery, and of confidence levels in falsifiability. Well done. Mr. David Blair needs a better pulpit than da' convo's bushel basket hiding this gem. 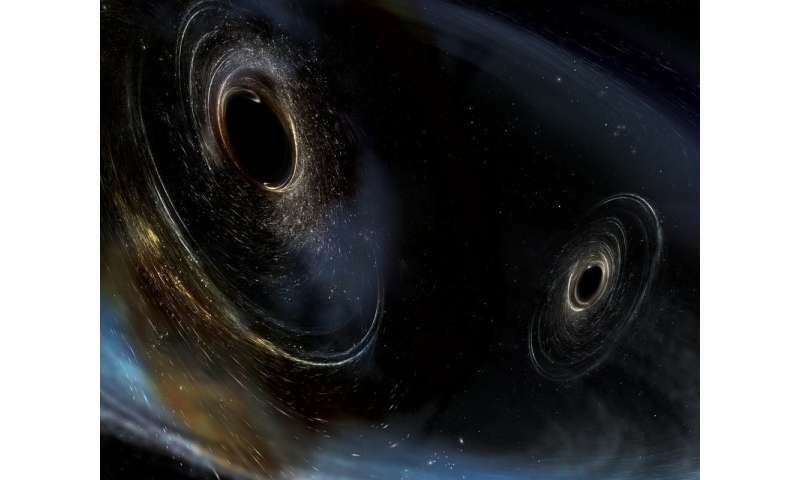 Could have used a note saying that current detectors are not sensitive to supermassive black hole (SMBH) mergers either with another SMBH or an ordinary sided black hole, because the frequency of the signal is too low for current detectors.